was born in 1974 in village Mirniy of Fedorov district of Kostanay region. In 1995 graduated from the Kostanay Agricultural Institute on “Economics and management” specialty. In 2000 received a second higher education in the Modern Humanitarian Institute of Moscow, majoring in "Jurisprudence". In 2008, he was awarded the title of "Excellent Tax Service". was born in 1980 in Kostanay region. In 2000 graduated from the Rudnensky (State) Industrial Institute. In 2003 - Kostanay State University after A. Baytursynov. In 2005 - Kostanay Social and Technical University after Z. Aldamzhar. Marital status - married, has four children. 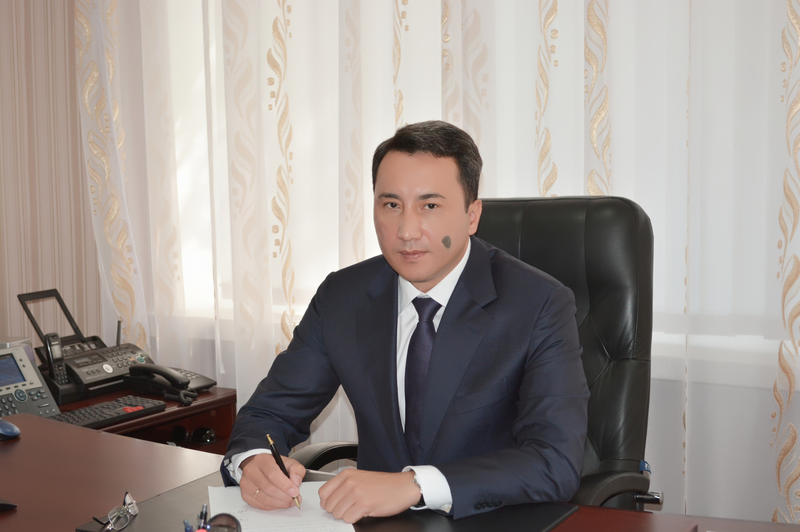 In 2008 he worked as the head of the administration of VAT administration of the Tax Department for Kostanay region. anniversary medal "Republic of Kazakhstan 25 years"
He started his career in 1994 in the Customs Department of Karaganda region. 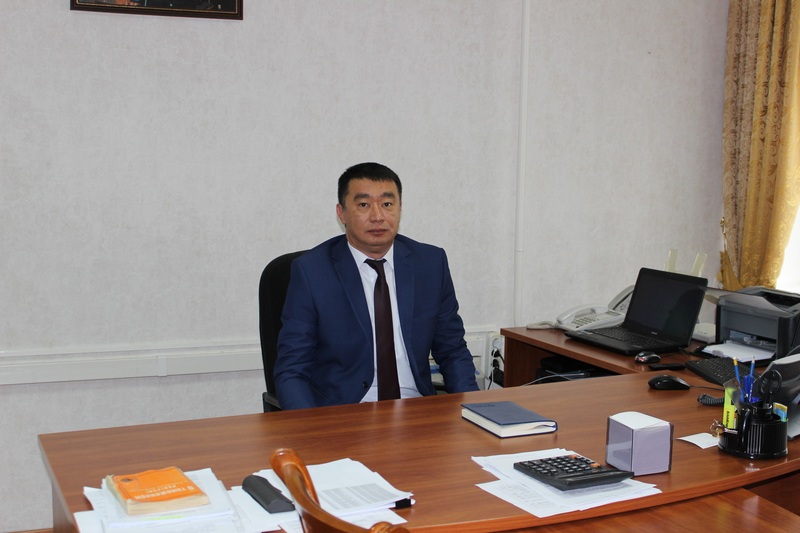 Until November 2002 he worked in various positions from the inspector to the head of the customs clearance and customs control department of the Customs Department of the Karaganda region of the Customs Control Agency of the Republic of Kazakhstan. was born in 1969 in Aktobe. Marital status - married, has three children. He began his career in 1993 as an electrician of the 2nd category, electrician of the 3rd category of the construction and assembly train No. 385 of the West Kazakhstan Railway. In 1995 he entered the service of the inspector of the physical protection of the tax police of the tax inspection in the Aktyubinsk region. In 1996 he was a senior inspector of the operational equipment and communications department of the tax police of the tax inspection in the Aktyubinsk region. Until June 2004, he worked in various positions from the inspector to the head of the control and methodical department of the organization of operational and investigative activities of the Department for Combating Economic and Corruption Crimes (Financial Police) in the Aktyubinsk region. July 2017 - Deputy Head of the Department of State Revenues for Kostanay Region of the Committee of State Revenues of the Ministry of Finance of the Republic of Kazakhstan.